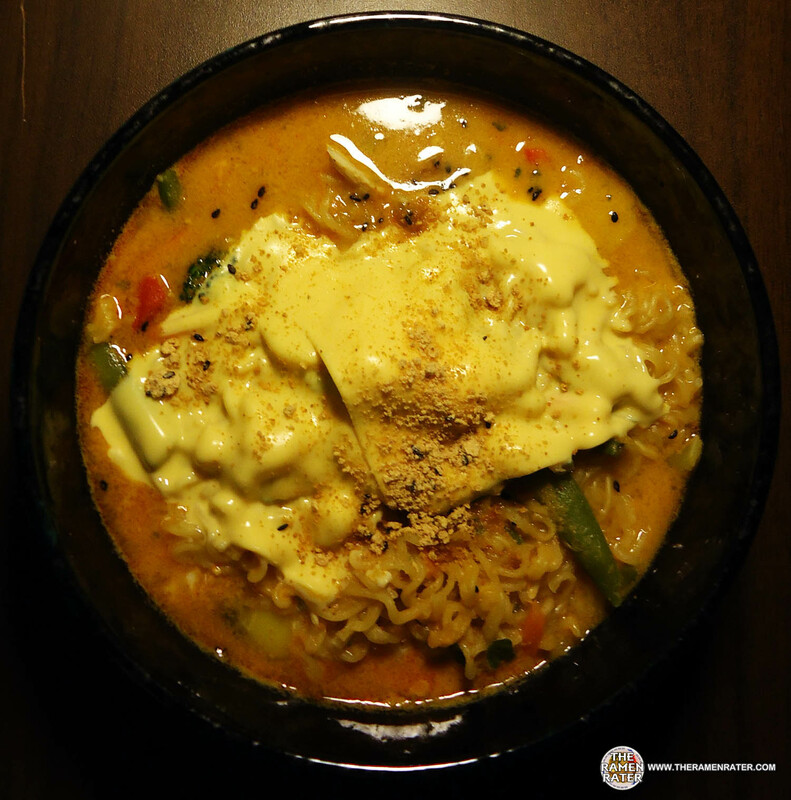 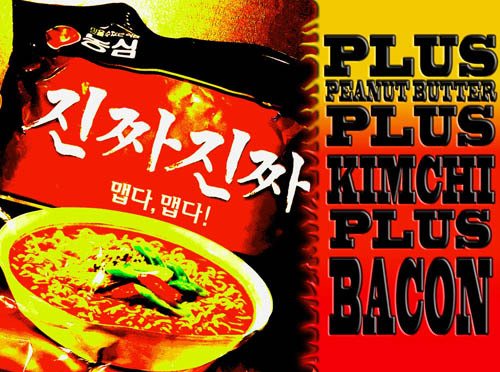 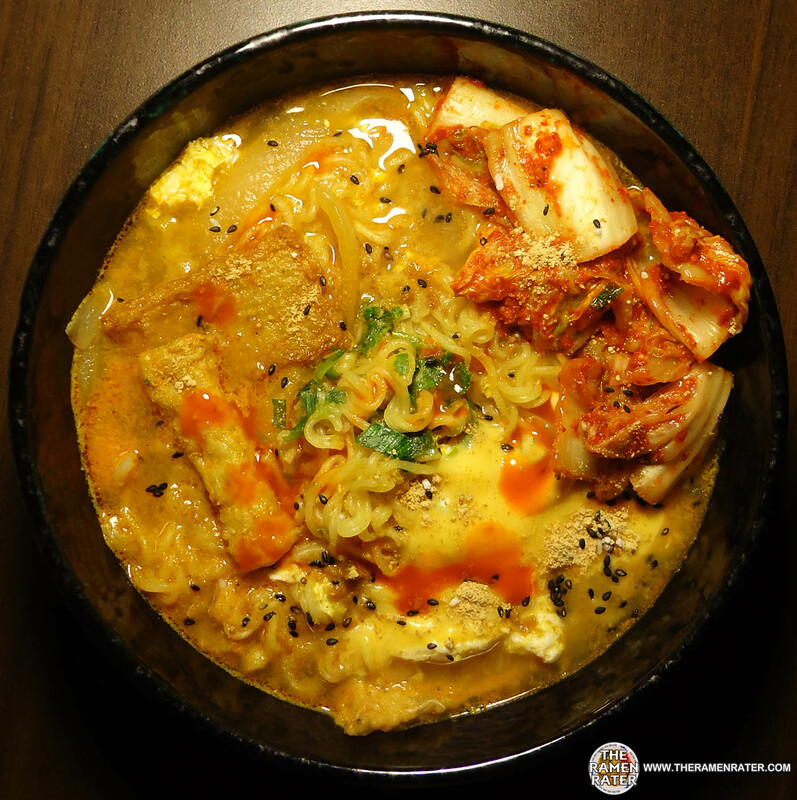 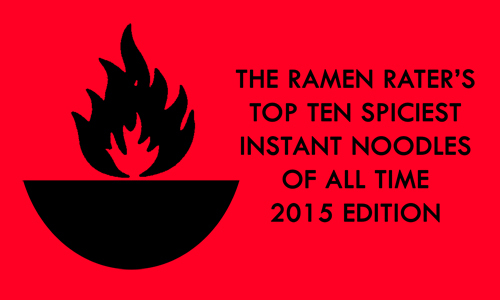 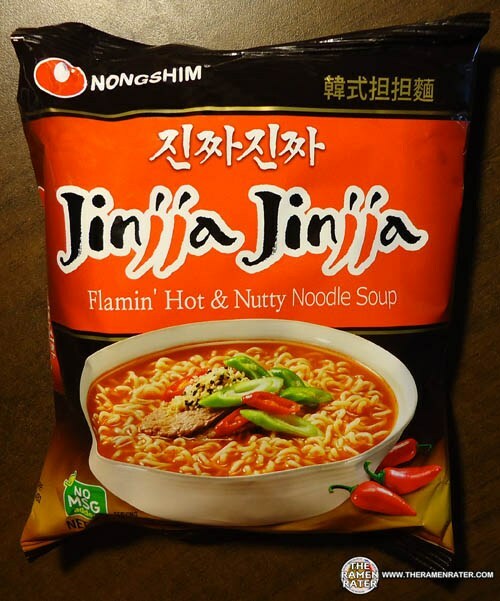 This entry was posted in Nongshim, Pork, South Korea and tagged 98026, asian, asian instant noodle soup, bowl noodle, buckwheat, chinese, chow mein, edmonds, eggs, flavor, fried noodle, hans lienesch, indomie, instant noodles, instant ramen noodles, japanese, jinjja, Jinjja Jinjja, jinzza, jinzza jinzza, korea, korean, korean noodles, lienesch, maruchan, mi goreng, nissin, nong, nongshim, noodle, northwest, ponpoko, Ramen, ramen blog, ramen blogger, ramen rater, ramen recipe, ramen review, ramen reviewer, ramen reviewers, ramen reviews, ramen video, ramenrater, ramenrater.com, ramyeon, ramyun, rater, rating, ratings, review, reviews, saifun, saimin, seattle, shim, shin ramyun black, soba, soup, spicy ramen, tanuki, tempura, thai, the ramen rater, the ramenrater, theramenrater, theramenrater.com, top ramen, udon, united states, usa, washington, wheat, wheat noodle, yakisoba on September 15, 2012 by Hans "The Ramen Rater" Lienesch. 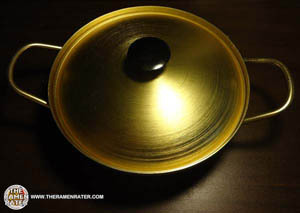 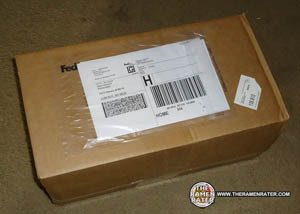 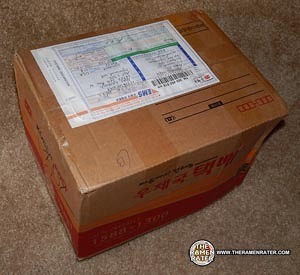 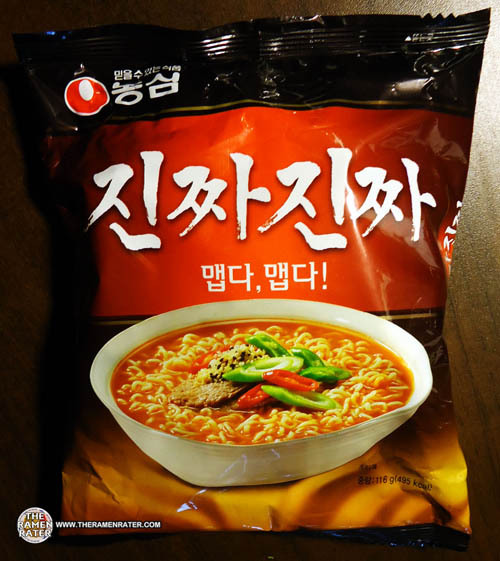 This entry was posted in * News / Noodle News, Nongshim, South Korea, United States and tagged 98026, asian, asian instant noodle soup, bowl noodle, buckwheat, ca, california, chinese, chow mein, cucamonga, edmonds, eggs, flavor, fried noodle, gift, hans lienesch, indomie, instant noodles, instant ramen noodles, japanese, jinjja, korea, korean noodles, lienesch, maengmyeon, maruchan, mi goreng, neoguri, nissin, nong shim, nongshim, nongshim america, nongshim usa, noodle, northwest, ponpoko, president, Ramen, ramen blog, ramen blogger, ramen rater, ramen recipe, ramen review, ramen reviewer, ramen reviewers, ramen reviews, ramen video, ramenrater, ramenrater.com, ramyeon, ramyun, rancho, rater, rating, ratings, review, reviews, saifun, saimin, seattle, shin black, shin ramyun, shin ramyun black, soba, soup, spicy ramen, tanuki, tempura, thai, the ramen rater, the ramenrater, theramenrater, theramenrater.com, top ramen, udon, united states, usa, washington, wheat, wheat noodle, yakisoba on August 19, 2012 by Hans "The Ramen Rater" Lienesch. 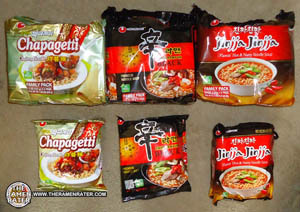 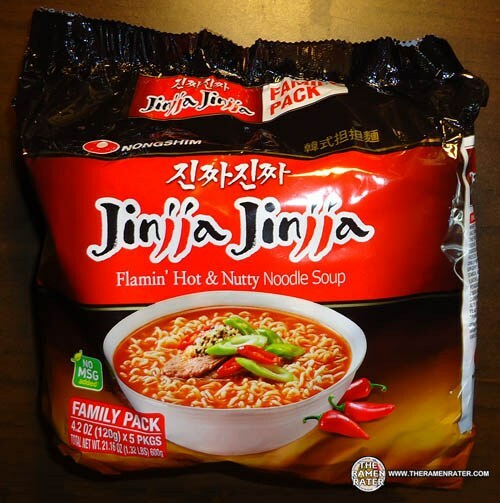 This entry was posted in * Meet The Manufacturer, * News / Noodle News, Nongshim, South Korea, United States and tagged 98026, asian, asian instant noodle soup, bowl noodle, buckwheat, chapagetti, chinese, chow mein, dodgers, edmonds, eggs, flavor, fried noodle, hans lienesch, indomie, Instant, instant noodles, instant ramen noodles, japanese, jinjja, Jinjja Jinjja, jinjja jinjja ranyun, korea, korean, korean noodles, lienesch, maruchan, mi goreng, nissin, nong, nong shim, nong shim america, nongshim, nongshim america, nongshimusa.com, noodle, Noodles, northwest, ontario, pagres, ponpoko, Ramen, ramen blog, ramen blogger, ramen rater, ramen recipe, ramen review, ramen reviewer, ramen reviewers, ramen reviews, ramen video, ramenrater, ramenrater.com, ramyeon, ramyun, rancho cucamonga, rater, rating, ratings, review, reviews, saifun, saimin, san diego, seattle, seaworld, shim, shin ramyun, shin ramyun black, soba, soup, spicy ramen, tanuki, tempura, thai, the ramen rater, the ramenrater, theramenrater, theramenrater.com, top ramen, udon, united states, usa, washington, wheat, wheat noodle, yakisoba on May 29, 2012 by Hans "The Ramen Rater" Lienesch. 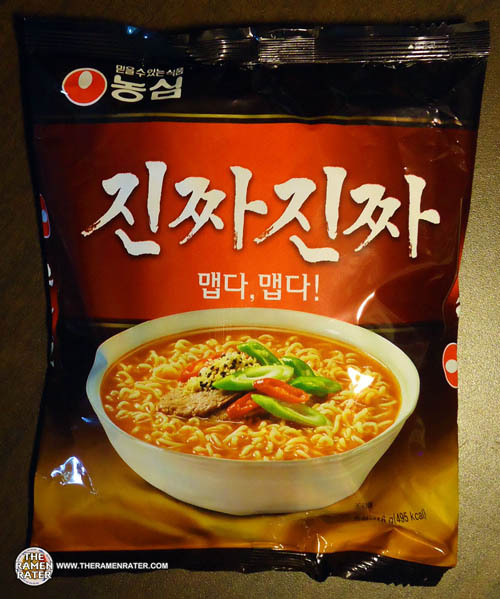 This entry was posted in * Stars 4.1 - 5.0, Nongshim, Pork, South Korea, United States and tagged 017916, 8, 8 801043 017916, 801043, 8801043017916, america, asian, black bean, buckwheat, chili, chili powder, chilli, chilli powder, chow mein, edmonds, eggs, hans lienesch, indomie, instant noodles, jinjja, Jinjja Jinjja, jinzza, korea, korean, korean noodles, lienesch, maruchan, mi goreng, nissin, nongshin, noodle, peanut, pig bone, ponpoko, pork, Ramen, ramen recipe, ramenrater, ramyeon, ramyun, rating, really, review, saifun, saimin, shin ramyun black, soba, soup, spicy, spicy ramen, tanuki, tempura, the ramenrater, theramenrater, top ramen, udon, usa, wheat, yakisoba on May 23, 2012 by Hans "The Ramen Rater" Lienesch.